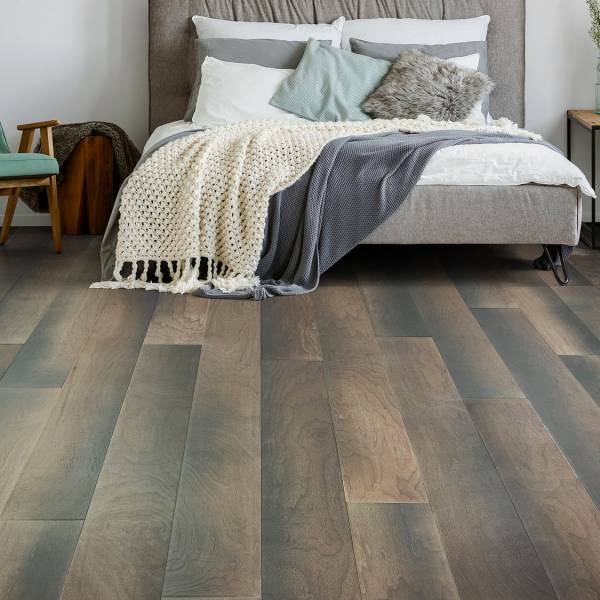 Canoe Bay Ombreance Walnut Collection by the legendary Paramount Flooring features 7-1/2 inch wide and up to 8 feet long planks. 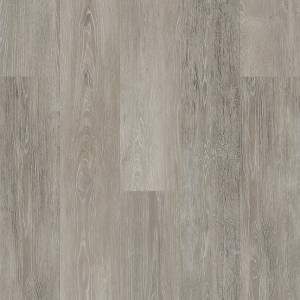 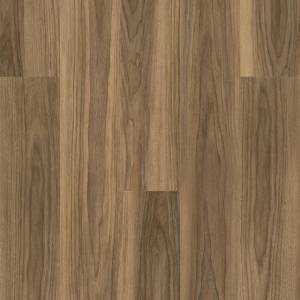 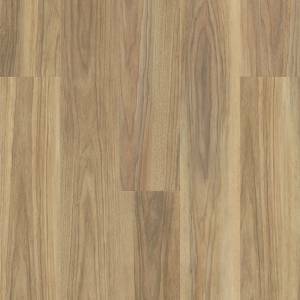 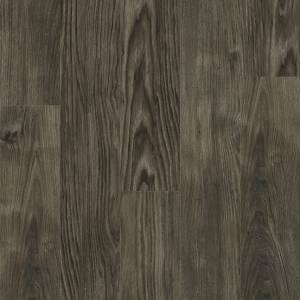 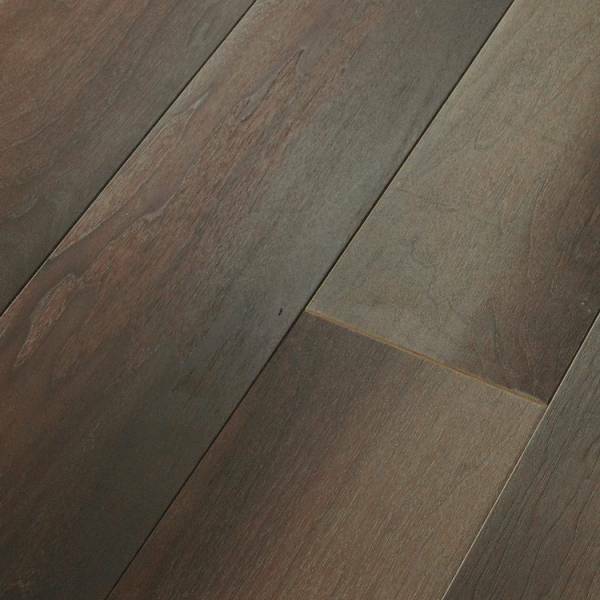 This engineered hardwood treated with scratch resistant aluminum oxide finish. 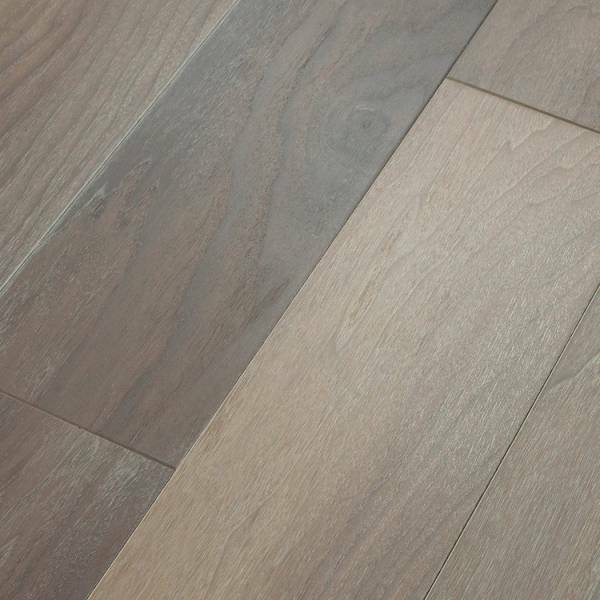 Comes with 25 year residential wear and 5 year light commercial warranty.